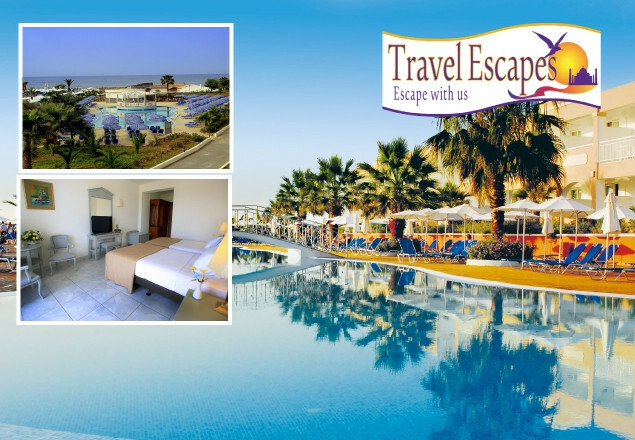 Rewarding Times has teamed up with Travel Escapes to offer you a 7 nights all inclusive holiday in a garden view room in the 5 Star Labranda Sandy Beach Resort based on 2 sharing on 2nd May 2018. Meals and local drinks are also included. This amazing offer also includes Return flights with Aer Lingus, as well as transfers.